As an actuary, Bethany is adept at assessing and managing risks. She spent more than a decade in pension consulting and currently works in strategic modeling for Cambia Health Solutions (Regence). Bethany came to Jefferson County “for a winter” in 2007 and bought land by spring, where she and her husband have lived ever since in Port Hadlock. 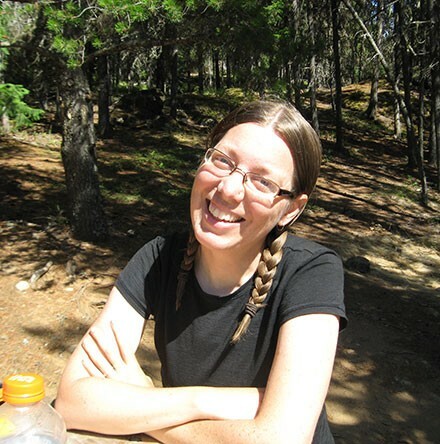 She is an avid hiker and an aspiring naturalist.